This video by Anita Collins on TED-Ed, How Playing an Instrument Benefits your Brain, explains how neuroscience is discovering how learning to read and play music actually benefits the brain in unique ways, including improving memory and cognition. This is a great reason to take piano lessons! “When you listen to music, multiple areas of your brain become engaged and active. But when you actually play an instrument, that activity becomes more like a full-body brain workout. What’s going on? Anita Collins explains the fireworks that go off in musicians‘ brains when they play, and examines some of the long- term benefits…” Watch the video. 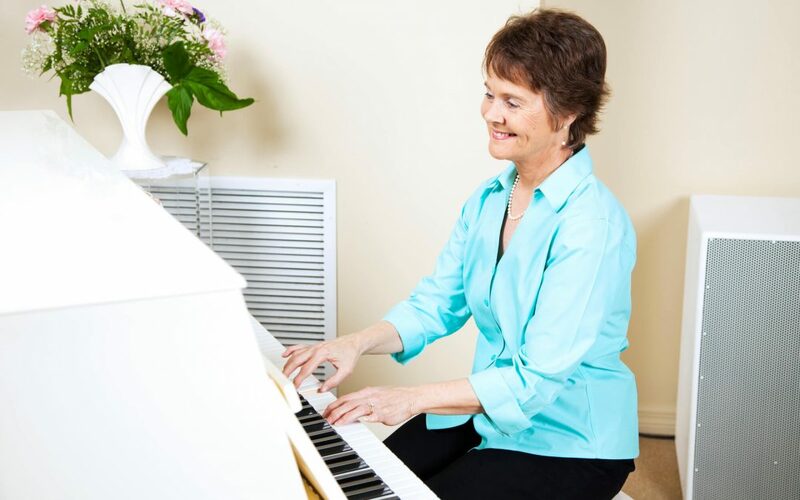 It is never too late to start taking piano lessons. I have some students who started learning to play the piano after age 60. Contact me to sign up for your lessons, today!